The neighborhood is marked off in pink in an online “food desert locator map” unveiled this week by the U.S. Department of Agriculture’s Economic Research Service. Much of the surrounding area is pink. So, too, is a massive chunk of New Mexico, several patches of Los Angeles and just about the entire southern tip of Chicago. The mapping tool leverages census data to identify low-income tracts where at least one-third of the population (or at minimum 500 people) lives more than a mile from the nearest supermarket or large grocery store (or more than 10 miles in rural areas). According to the USDA, 10 percent of the 65,000 census tracts in the country — containing 13.5 million people — meet this definition. Almost all of these people — 82 percent of them — live in urban areas where convenience stores, or even liquor stores, offer the best bet for dinner. These neighborhoods are a byproduct, in many ways, of the country’s shifting demographics into the suburbs since World War II and the consolidating food system that has elbowed out local chains in favor of big-box stores with produce sections (and big-box stores that shy from pro-union inner cities). In the 1990s, in particular, Walmarts began stocking groceries. It quickly became the country’s largest food seller, prompting a wave of national consolidation by smaller regional chains. For that reason, Howard doesn’t particularly like the term, but he’s happy to see the federal government measuring and attracting attention to the policy problem (and doing so through his preferred platform of visually gripping data). 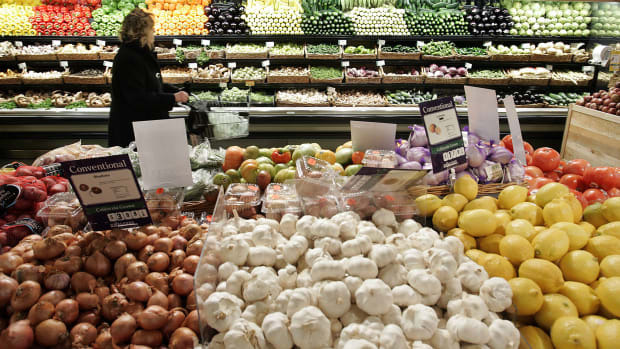 Measuring access to food by proximity to a supermarket is also a blunt tool, he cautions. That definition fails to catch food sources like bodegas that often sell high-quality fresh produce. And a family’s access to food is further complicated by transportation options that aren’t factored into USDA’s model (in contrast, they were considered in this study). 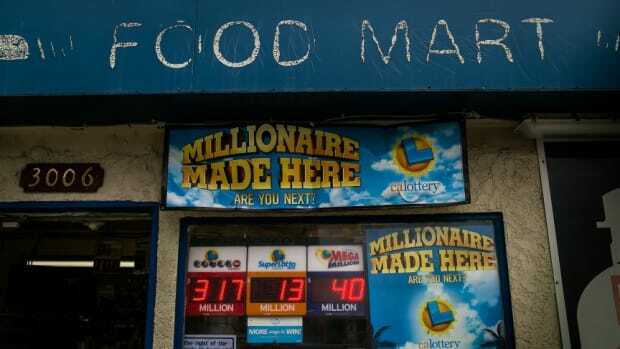 As a starting point, though, USDA’s map acknowledges that most Americans now get their food from a Giant, or a Jewel, or a Walmart — and that, in the absence of the square footage and purchasing power of such national chains, corner stores are more likely to stock low-cost, high-profit nonperishables than fresh produce. In Michigan, Howard and colleague Kirk Goldsberry studied not only the availability of local grocery stores but also what was on the shelves there. “The diversity of soft drinks relative to the produce offered was what really surprised me — Coke, Cherry Coke, Vanilla Coke, Diet Coke,” Howard said. In 94 retailers — just counting beverages that were ready to consume in the refrigerator cases — the researchers found 1,000 different varieties of soft drinks sold under 200 brands. All that soda speaks to the vicious cycle that goes into creating food deserts. The USDA’s goal in providing the map is to create a source of information for others, not necessarily the USDA, to act upon. It is a tool, said Tom Vilsack, the U.S. Secretary of Agriculture, that "will help policymakers, community planners, researchers and other professionals identify communities where public-private intervention can help make fresh healthy, and affordable food more readily available to residents." In Michigan, a 2008 state law created tax incentives for retailers to move into underserved areas, or to improve the selection of food in existing stores. That could be a model policy proposal for other communities following the USDA’s efforts to illustrate the problem.